Axed Williams Formula 1 driver Sergey Sirotkin has been added to Audi’s line-up for this week’s Jerez rookie test. 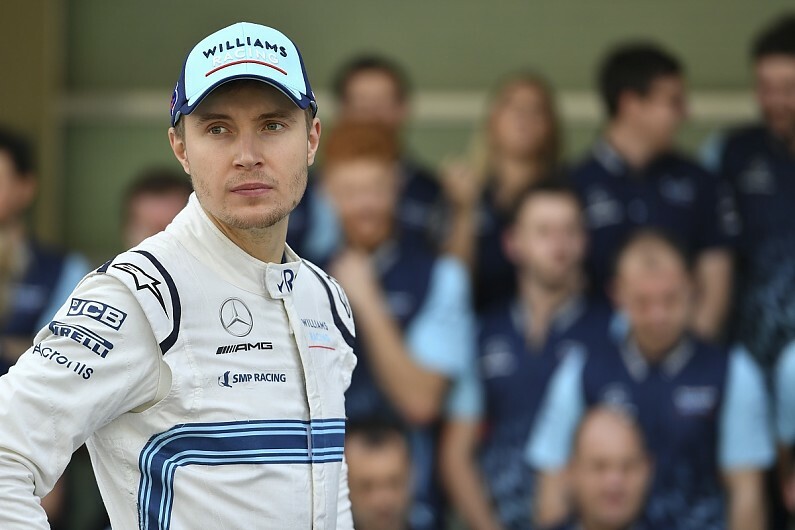 Sirotkin, who lost any hope of being retained by Williams when the outfit announced Robert Kubica as its second 2019 driver last month, is currently present at the Jerez test that started on Monday and finishes on Wednesday. The Russian driver was included on a list of seven drivers confirmed by Audi on Monday evening, along with five of the six drivers the German manufacturer had initially announced two weeks ago. 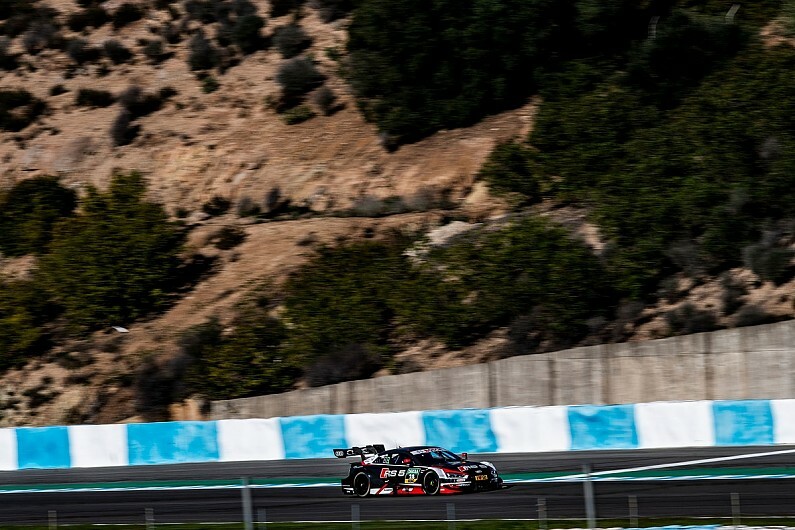 He will be at the wheel of one of Audi’s two 2018 cars at Jerez, one of which is being run by new customer team WRT. Formula 3 European Championship driver Sacha Fenestraz is the other late addition to the Audi line-up, replacing Carlin team-mate Ferdinand Habsburg – who was chosen as one of four Mercedes drivers for the test.